Sometimes in the world of professional football we forget how important a proper education is, and as parents it should be our job to educate our children in understanding that a proper education is the base for a prosper future. Sure, sometimes it is hard to say that with a straight face when you are looking at young kids that have so much talent that it would be hard for them not to make it to the professional level, but many things can happen from the time they are 8 until the time they are pro, and without an education behind them they could find themselves out of options and living a nightmare instead of the dream they had hoped for. A footballer’s career is normally short in nature, most professional players retire by the age of 35 or 36, and while big stars earn enough to live a comfortable life for the rest of their days not all are so lucky. The vast majority earn enough to live a good life while playing but surely not enough to sit back and enjoy retirement. This is where having an education comes in play. Having a plan B for your plan A is the best way to ensure your future and the future of your family. Many players put their education on hold or leave it behind all together, and for those that make it to the big time there are always those that due to injury or lack of opportunity find themselves two steps two short of their dream and now they don’t even have a career or anything to hold on to. This is why I have always stressed that is not good to put all eggs in one basket, but rather spread them around. An education is priceless, and that should be all young athletes are focusing on, the athletic side of their lives should be secondary in their priority list. Easier said than done, I realize that but this is the correct approach to have. 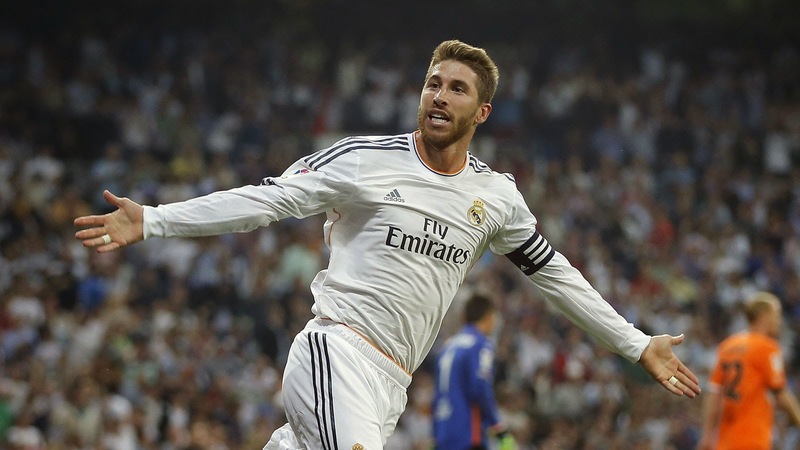 This past month of November, Sergio Ramos, the Spanish international and Real Madrid defender, proved that an education is something that even a professional footballer as famous as he is, relishes. He had dropped out of high school to continue his professional career and it was two credits short of graduation. He needed to complete Biology and Ecology in order to be able to graduate and complete his high school diploma. This last February he enrolled in school in order to complete these two courses and finally get his high school diploma. He has done it; he completed the tests last month and is able to graduate high school. Like the old saying goes, better late than never. Sergio Ramos didn’t need to do it, but he felt that was important to do it, and I would have to agree with him. Not only was important for him personally but it is also a great message to send to any young fans that look up to him as they get started in the game of football.